This video looks at Radians, Length of Arcs and Area of Sectors. These are key concepts in IB Maths HL Topic 3: Trigonometry. These type of Trigonometry questions are frequently found in IB Maths HL exam papers, often in Paper 2. This video is accompanied by two IB exam style question to further practice your knowledge. This video explores the Unit Circle & Trig Ratios, both key concepts in IB Maths HL Topic 3: Trigonometry. 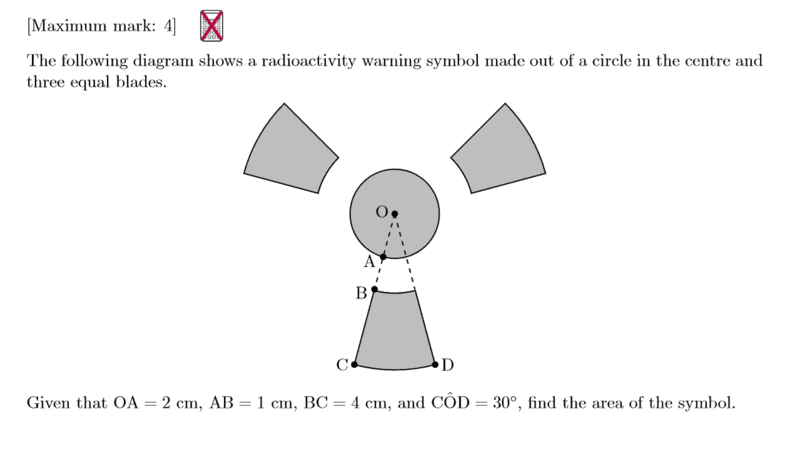 Unit Circle & Trig Ratio questions are frequently found in IB Maths HL exam papers, often in Paper 1. This video is accompanied by an exam style question to further practice your knowledge. 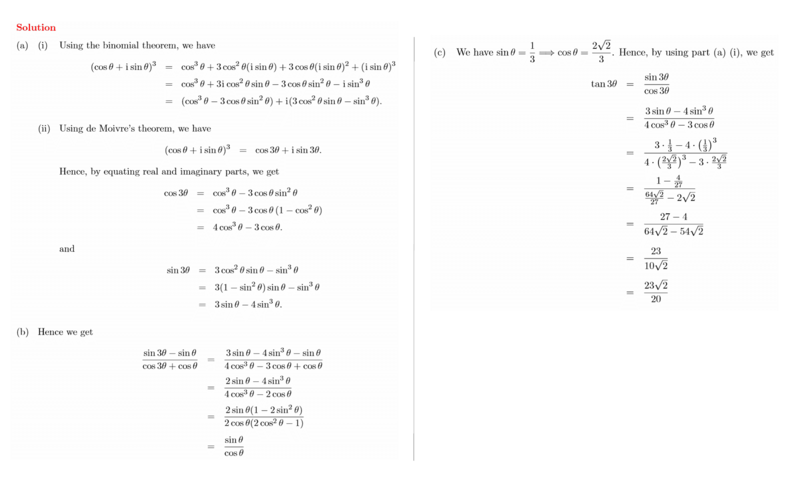 This video explores Trig Identities, a key concept in IB Maths HL Topic 3: Trigonometry. 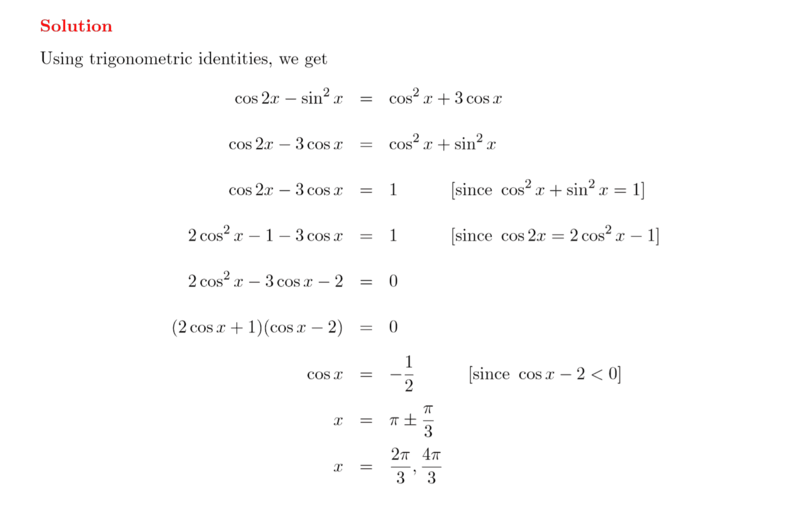 Trig Identity questions are frequently found in IB Maths HL exam papers, often in Paper 1. This video is accompanied by commonly found IB Maths HL exam style questions to further practice your knowledge. This video goes over the Trig Graphs (Circular Functions), a key concept in IB Maths HL Topic 3: Trigonometry. 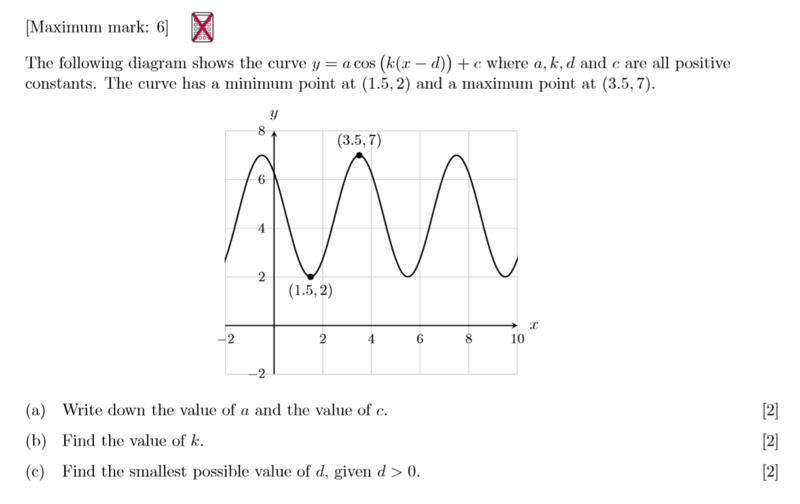 Trig Graph questions are frequently found in IB Maths HL exam papers, often in Paper 1. This video is accompanied by two IB exam style question to further practice your knowledge. This video provides an overview on how to solve trig functions. This is a key concept in IB Maths HL Topic 3: Trigonometry. 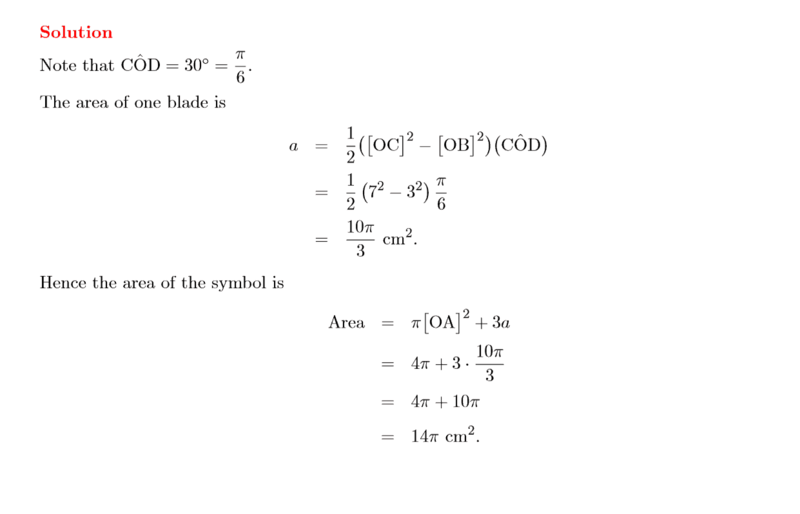 Questions requiring solving trig functions are found in IB Maths HL exam papers, often in Paper 1. This video is accompanied by two IB exam style question to further practice your knowledge. 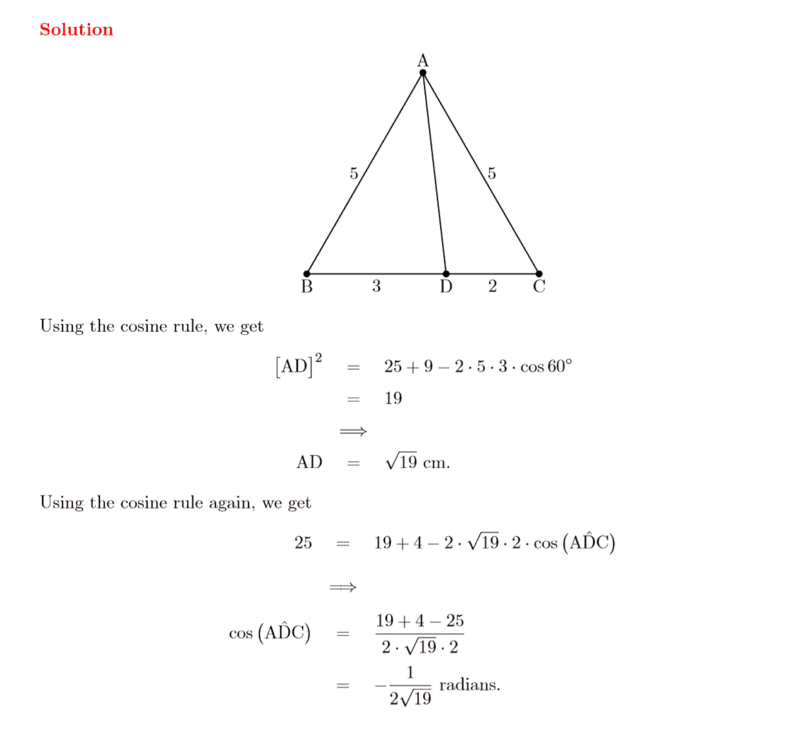 This video covers how to use Sine & Cosine Rules and Area of a Triangle formula, to solve trigonometry questions. 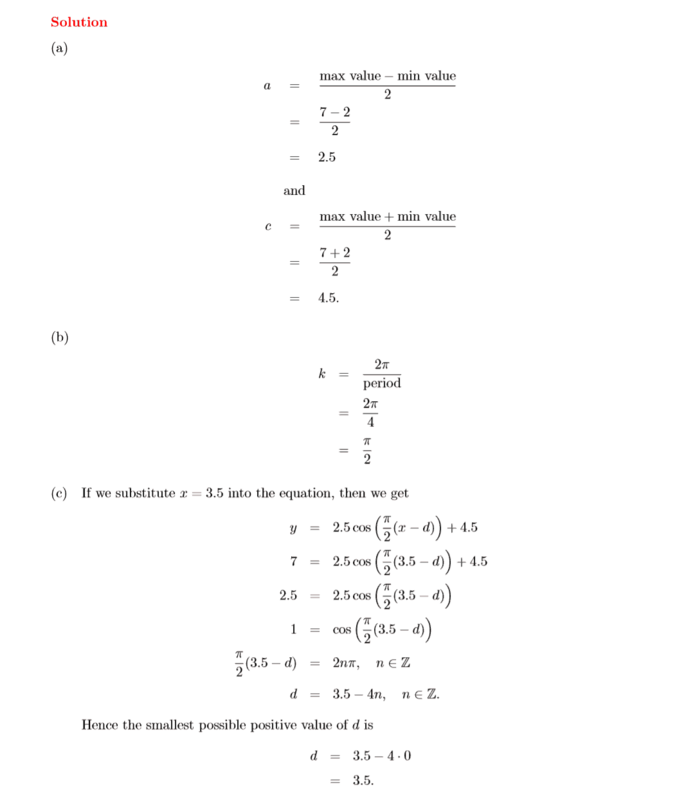 Questions requiring the use of these rules are found in IB Maths HL exam papers, often in Paper 2. This video is accompanied by two IB exam style question to further practice your knowledge. This video looks at the difference between Degrees and Radians, two ways angles are measured in trigonometry. Understanding the difference is a key concept in IB Maths HL Topic 3: Trigonometry. Questions involving both these two measurement types are are often found in IB Maths HL exam papers, often in Paper 2. This video is accompanied by two IB Maths HL exam style question to further practice your knowledge.